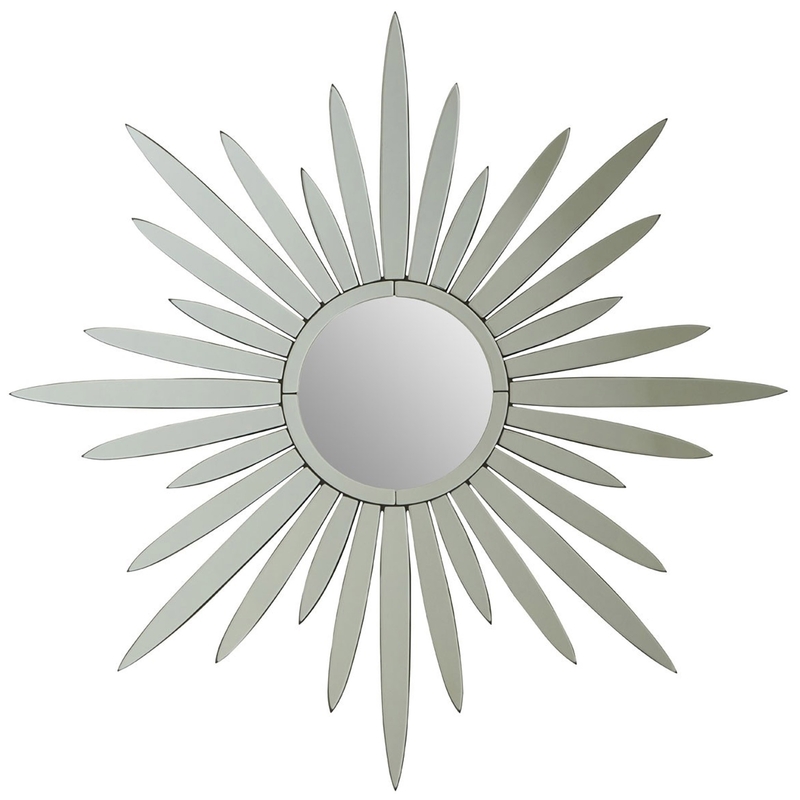 Make your home feel a lot more complete and furnished by introducing this gorgeous Silver Star Wall Mirror. This wall mirror has a magnificent design that'll be sure to impress, whilst also creating a contemporary yet homely style in any home. The design of this mirror is very unique and friendly, given a silver colour to look especially modern.